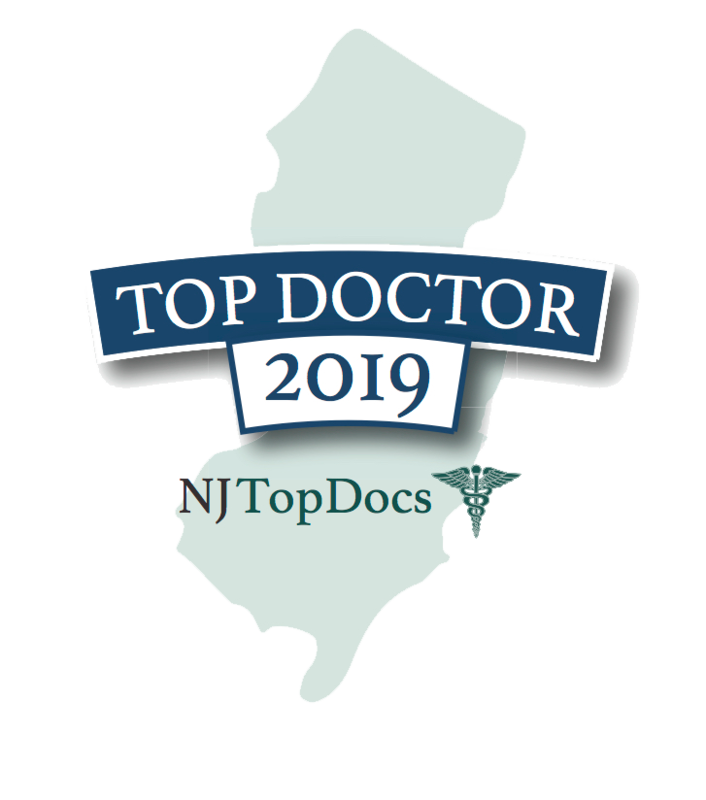 You should be comfortable in the fact that The Vein Institute of New Jersey is considered one of the top vein centers in the world. Don’t let your legs stop you from feeling good about yourself. 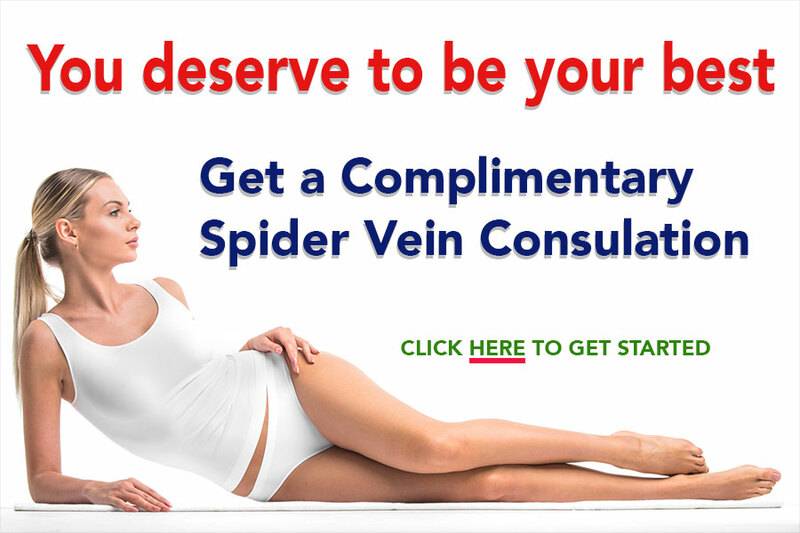 Schedule a complimentary spider veins removal screening today! 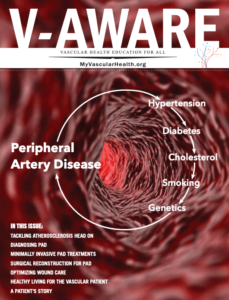 Download this issue of V-AWARE magazine, with articles written by the doctors and staff of The Cardiovascular Care Group and Vein Institute of New Jersey. 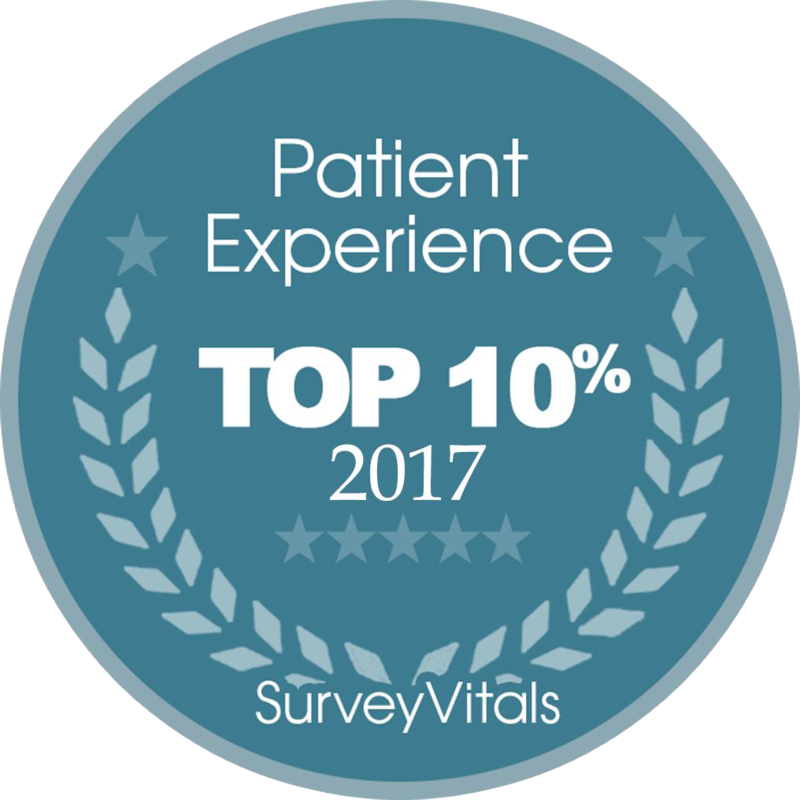 You’ll find important information relating to Peripheral Artery Disease (PAD), it causes, treatment and thoughts on healthy living. 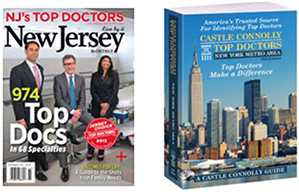 Click on the magazine or here to download now. 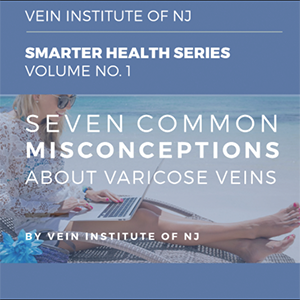 With all the choices of vein specialists and sub-specialists treating symptoms of varicose veins, how do I know The Vein Institute and its vein doctors are right for me? 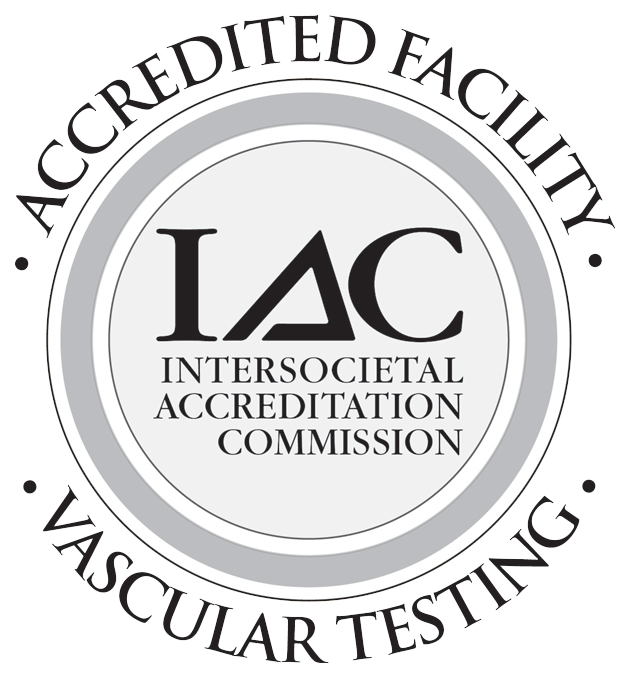 The Vein Institute of NJ remains a "Center of Excellence" in the field of Vascular Medicine. 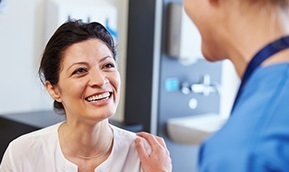 Our experienced staff and caring vascular specialists are on call 24/7 to assist you with your treatment success. 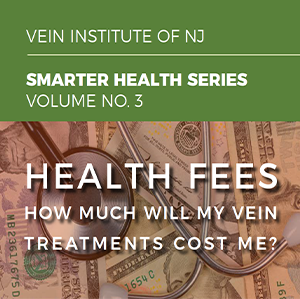 We take a comprehensive approach to treating your vein problems. Our faculty of surgeons has developed many procedures that will make your vein care simple and convenient. You want to look and feel your best. 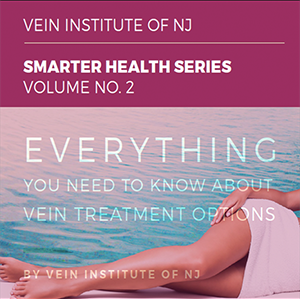 the Vein Institute of New Jersey is here to help with a team of sclerotherapy and vein specialists ready to eliminate reticular veins, spider veins, varicose veins, and other unsightly vein conditions. 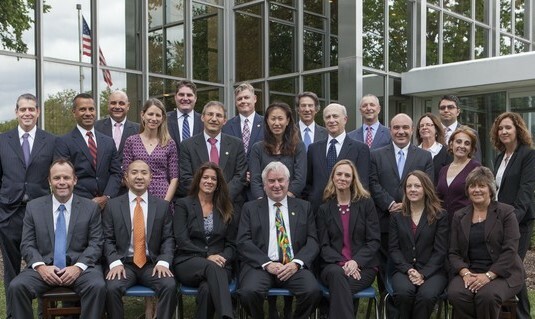 The Vein Institute of New Jersey’s staff is comprised exclusively of board certified vascular surgeons.